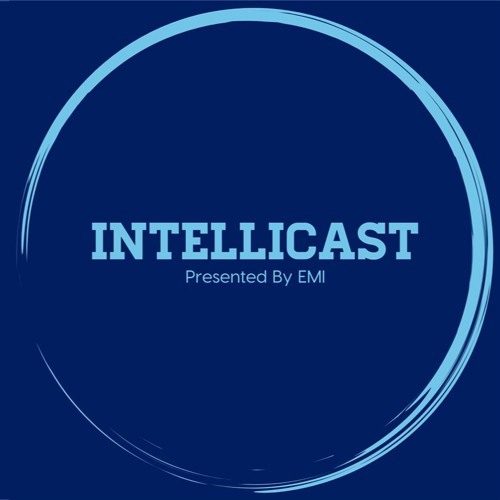 In episode 3 of Intellicast, Adam Jolley and Brian Lamar are joined by special guest Amy Carley. Amy leads the operations and delivery teams at EMI. Join them as they discuss: IPOs in the Market Research Industry Evolution of DIY Tools Advancement of Automation & DIY Service in an Era of DIY And Much More! Have questions or topics you want the team to discuss on an upcoming episode? Reach us at Intellicast@emi-rs.com.